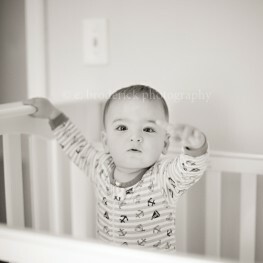 West Hartford Baby Photographer: Sammy Turns One! 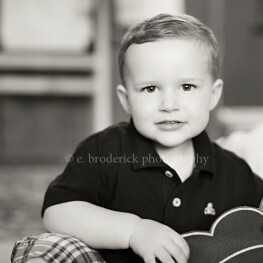 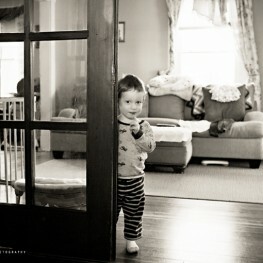 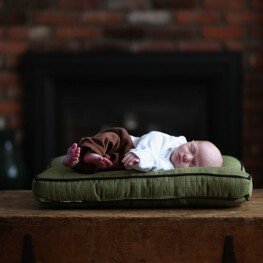 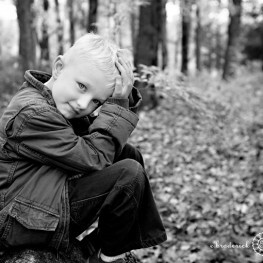 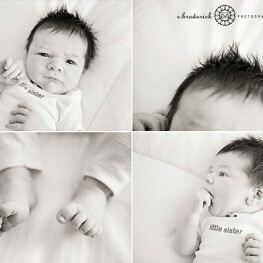 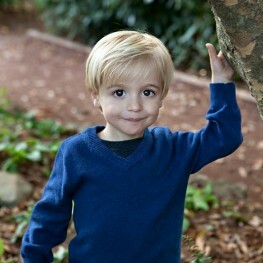 Simsbury, CT Portrait Photographer: Sweet Baby James Grows Up! 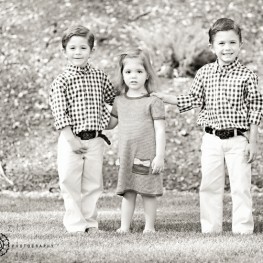 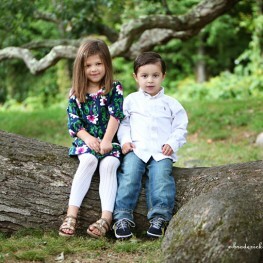 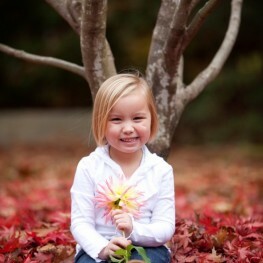 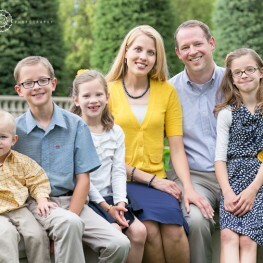 Holcomb Farm Family Session: Sneak Peek! 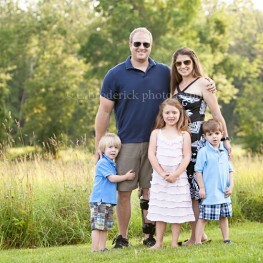 Family + Farm = Fun!